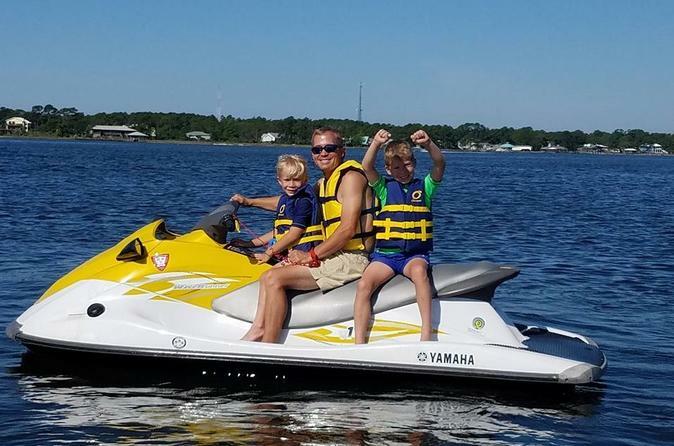 Experience the waterways of Coastal Alabama as we explore the IntraCoastal Waterway, Oyster Bay and the Bon Secour River, watching for a variety of wildlife including Dolphins, Bald Eagle, Osprey, Heron, Pelicans and more. Learn about these animals and how the region has changed during its diverse history. 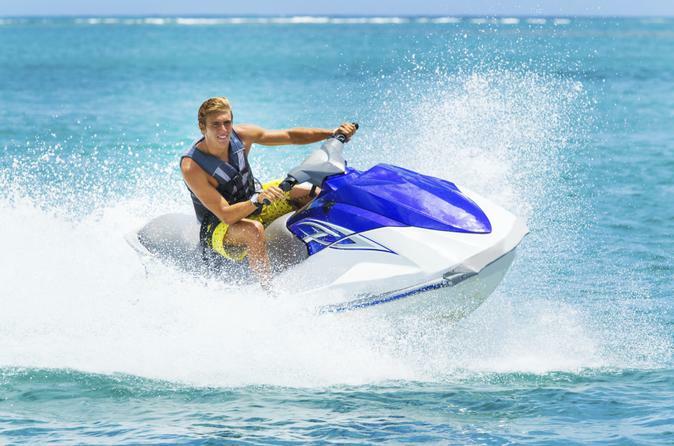 Create your own adventure by renting one of our fast 4-stroke Yamaha waverunners. Zip through Bay La Launch and explore nearby islands. Keep an eye out for native wildlife such as Atlantic bottle-nose dolphins, sharks and stingrays! 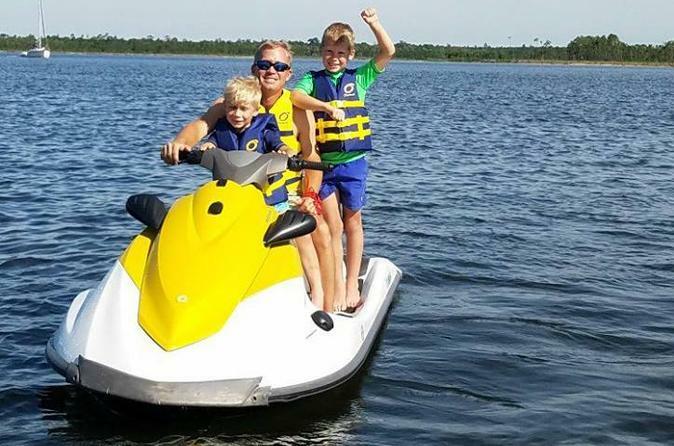 We'll paddle through one of the most heavily populated areas of Bottlenose Dolphins along the Alabama Gulf Coast. Like all wild animals, Dolphins can be elusive, but there is nothing like the thrill of seeing these magnificent creatures up close when they choose to show off. You will come away with an appreciation, understanding and new found knowledge of dolphins, as you learn about their lives, their diet, and their communal nature. 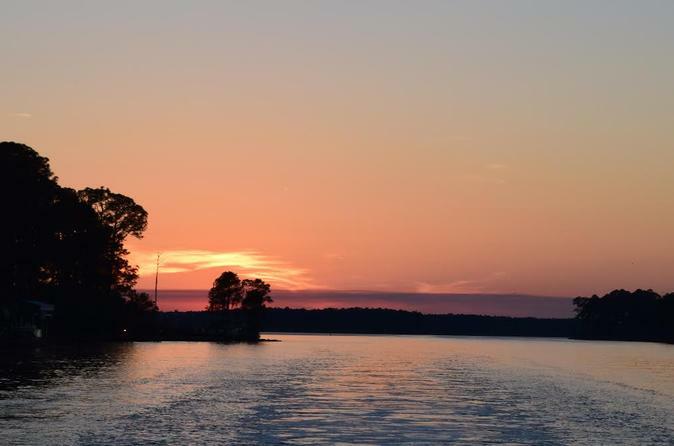 All while enjoying one of the prettiest classrooms on earth, kayaking among the beautiful sights and sounds of our local waterways, all while taking in a beautiful sunset over open water. 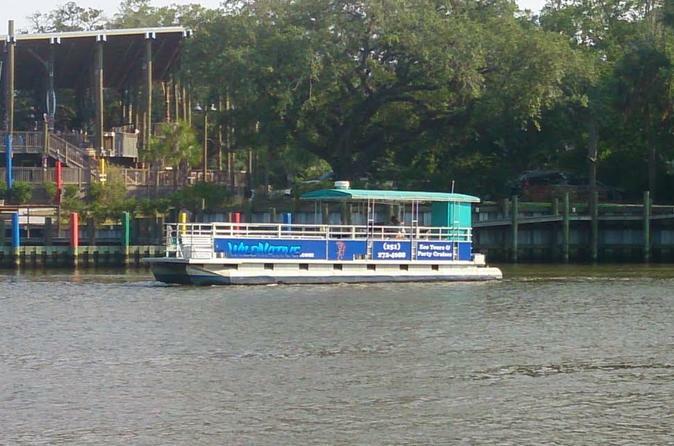 Go on a dolphin sightseeing tour that gets you up close and personal with dolphins and other marine wildlife! 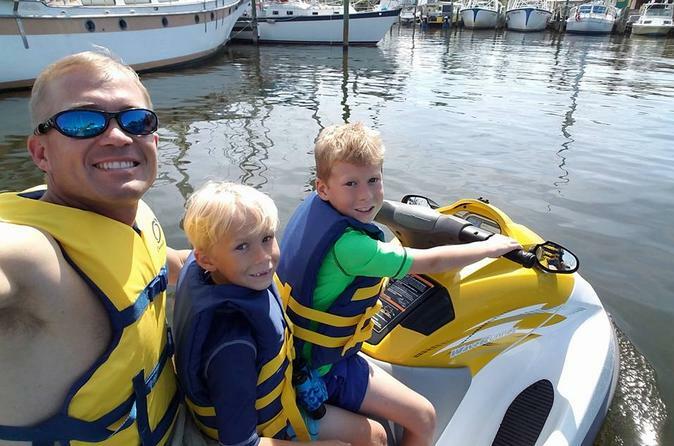 Our small group tours are best for a thrilling experience that the entire family can enjoy. Each tour will be guided by our most experienced team members to insure the best possible experience. 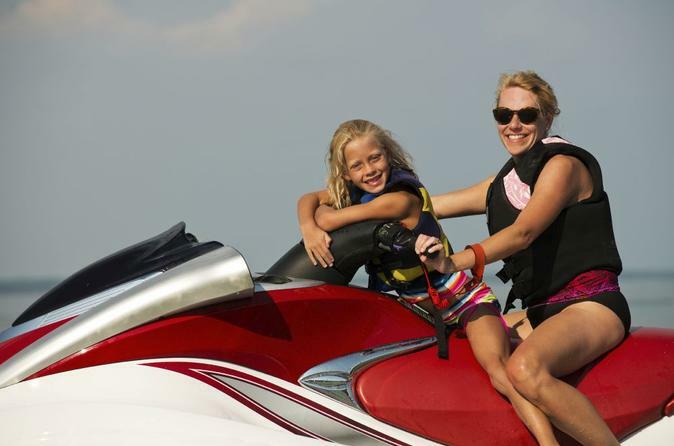 Create your own full day adventure by renting one of our fast 4-stroke Yamaha waverunners. Zip through Bay La Launch and explore nearby islands. 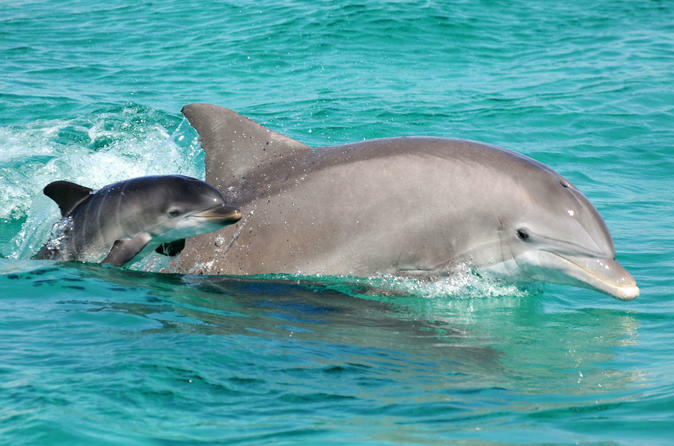 Keep an eye out for native wildlife such as Atlantic bottle-nose dolphins, sharks and stingrays!